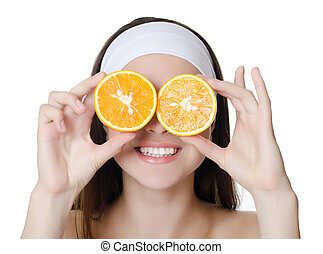 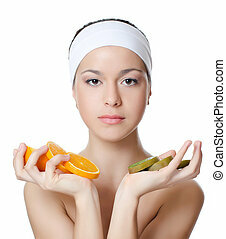 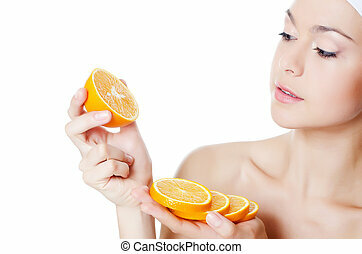 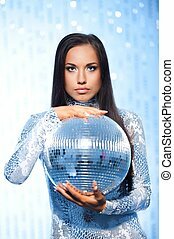 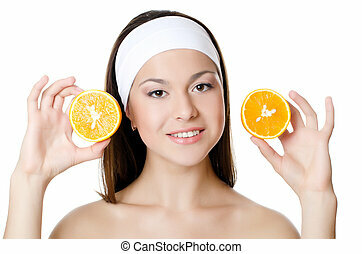 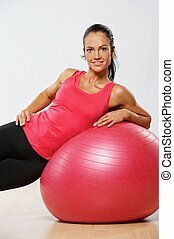 Beautiful brunette woman with a orange ball. 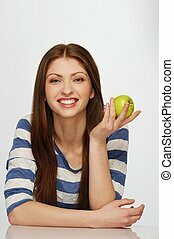 Beautiful brunette with a laptop. 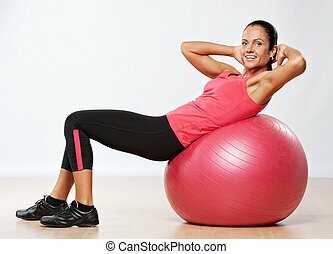 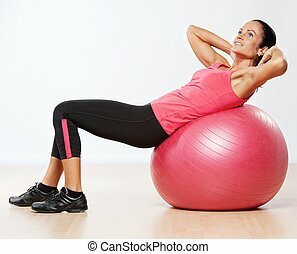 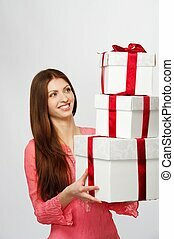 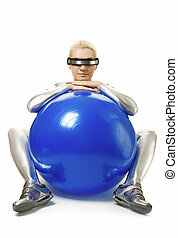 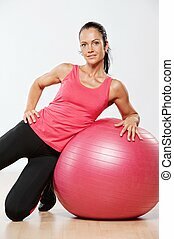 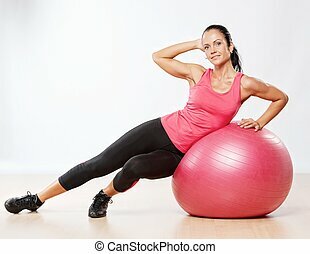 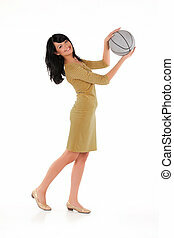 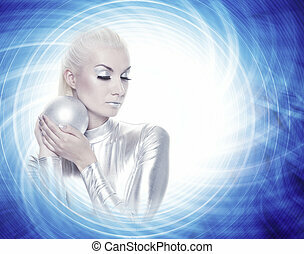 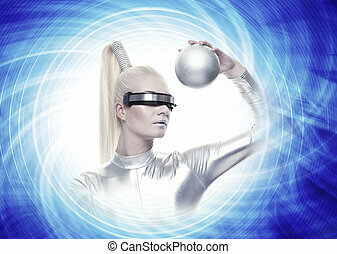 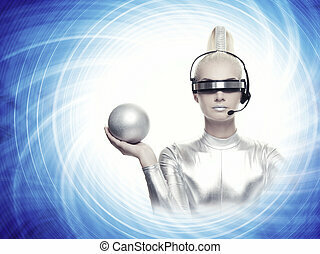 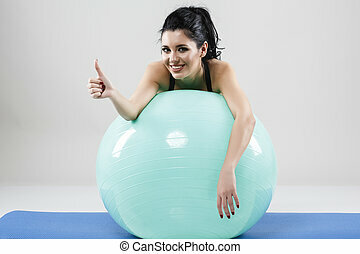 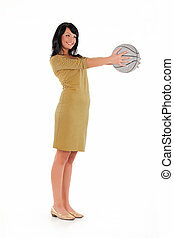 Beautiful athlete woman with a fitness ball.